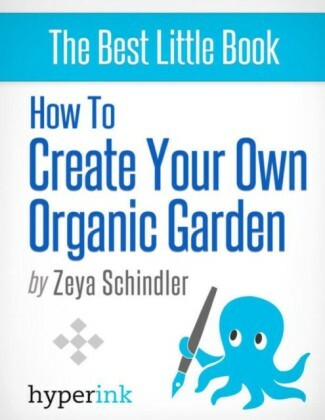 Millions of us want to improve our home and surroundings, and there's a ton of advice out there to help us, a never-ending avalanche of books, magazines, websites and TV programmes. But who's got the time to wade through this lot to sift the stuff that works from what doesn't? 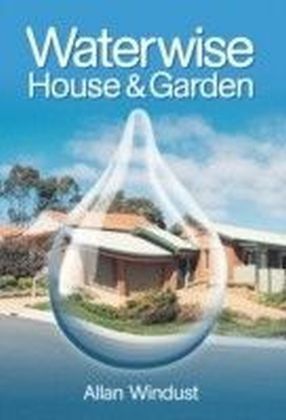 What we need are failsafe short cuts to turning our run-of-the-mill house into our dream home, complete with the perfect garden. 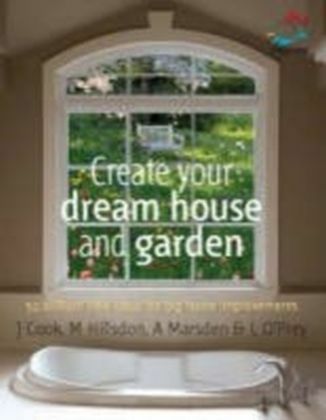 Create your dream house and garden is the indispensable guide to turning your property into your dream residence, inside and out. 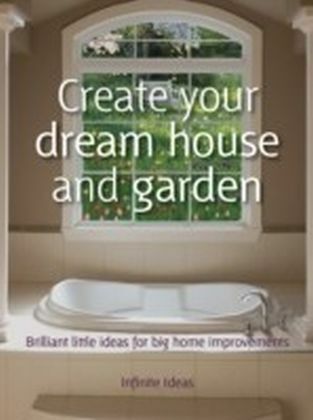 Packed with down-to-earth, simple and effective advice, Create your dream house and garden will help you make the most of your house and garden so you can feel truly at home. 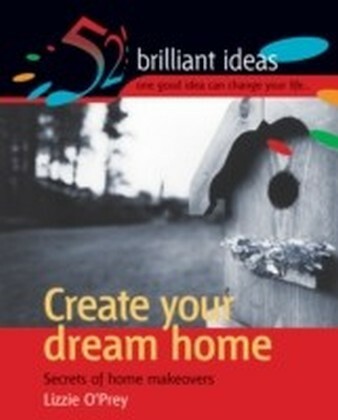 Create your dream house and garden is compact, inspiring to read and fantastic value.